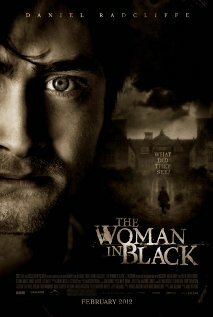 I finally saw The Woman in Black (2012) starring Daniel Radcliffe, Janet McTeer and Ciarán Hinds. 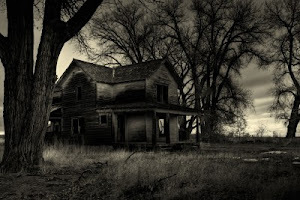 This is a gothic horror movie that takes place in the early 1900s. Daniel Radcliffe plays a young lawyer named Arthur Kipps who travels to a small remote village to go through the papers of a recently deceased client. The village is unfriendly and seemingly frightened of him. The house he needs to go to is an imposing mansion on a remote island in the swamp lands near the sea. He keeps seeing a woman in black and once back in town he sees one accident after another of town children getting killed. 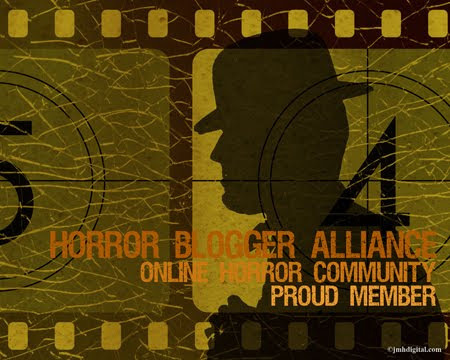 This movie harkens back to a time when movies didn't have to show lots of blood to scare you. 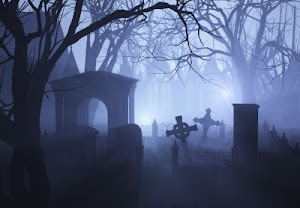 It's filled with spooky atmosphere of graveyards, ghosts, foggy causeways, dark candlelit hallways and dusty old rooms. There are plenty of scares in this movie and an ending that you may not be expecting. I thoroughly enjoyed this movie and found it an equal, if not improvement over the older version. I have added this movie to my favorite haunted house movies although it would also fit nicely on my atmospheric horror list.